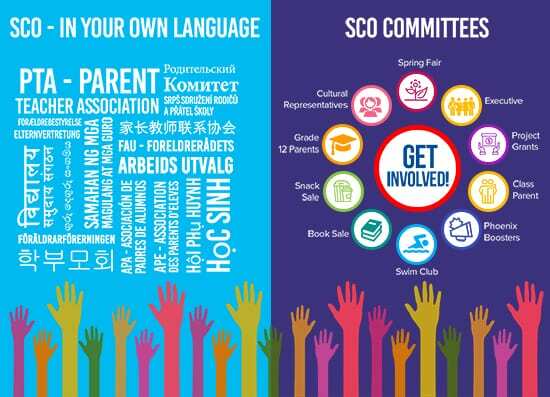 The School Community Organisation (SCO) is made up of all of us – every parent, faculty and staff member – an inclusive body that is led by parent volunteers. At UNIS Hanoi, the SCO aims to proactively build family-school partnerships. By sharing your time and talents and getting involved in your child’s school, all parents have the opportunity to enhance student-learning which is at the heart of all we do. All parents (new and returning) are invited to join this start of the year welcome coffee! Meet the SCO and find out about how you can get involved this school year! Note: The Welcome Coffee will be followed by a Tech Session Orientation held from 9.00 – 10.00 in B8b (room 115/116). This is mainly for new families but current families are welcome to join for a refresher! Introducing this year’s Parent SCO Team! Interested in being a Cultural Liaison for your community? 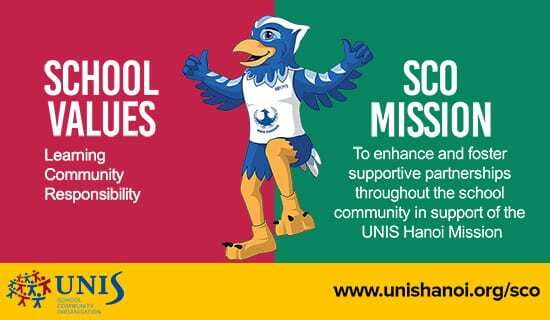 Let us know by emailing CLO@unishanoi.org!